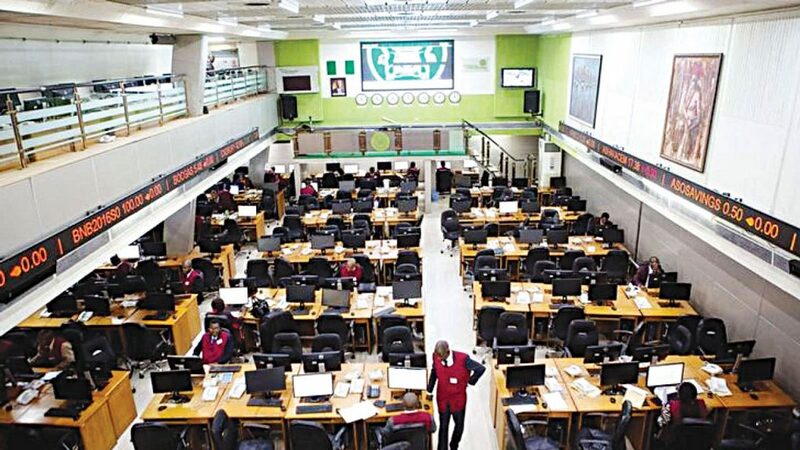 There has been an unprecedented rally on the equity sector of the Nigerian Stock Exchange (NSE), as indices appreciated by N129 billion in two trading days. This followed sustained bargain hunting and portfolio repositioning for year-end, and possibilities that the development would form market performance ahead of Santa Claus rally. This is coming on the heels of several months of downturn, persistent sell pressures and volatility witnessed in the market, occasioned by the lingering political uncertainties surrounding Nigeria’s 2019 general election. Analysts have argued that the prospects of the market rebounding pre, or post 2019 election is high,with number of companies hitting new 52-week low on the increased, reflecting undervalue state of the market. Also inclusive is the recent over-subscription of the nation’s $2.5billion Eurobond, which is enhancing recently the gradual but steady upward movement in the nation’s external reserves. Specifically, at the close of transactions yesterday, the All-share index (ASI) gained 208.49 absolute points, representing a growth of 0.68 per cent to close at 31,007.25 points. Similarly, market capitalisation rose by N76 billion to close at N11.320 trillion. The improved performance was occasioned by gains recorded in medium and large capitalised stocks, amongst which are; Guaranty Trust Bank, United Bank for Africa (UBA), Stanbic IBTC Holdings, Zenith Bank and FBN Holdings. 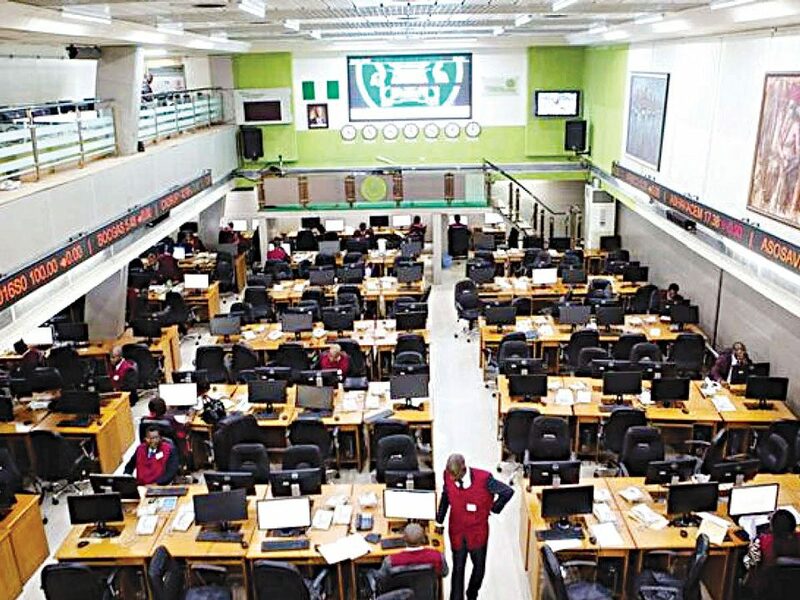 Yesterday, the equity market posted 0.47 per cent gain, yesterday extending positive sentiment to two consecutive trading days on buying interest in high-capitalised stocks especially in Dangote Cement shares. The All Share Index (ASI) was up by 144.43 absolute points, representing an increase of 0.47 per cent, to close at 31,151.68 points. Similarly, market capitalisation increased by N53 billion to close at N11.373 trillion. The upturn was impacted by gains recorded in large and medium capitalised stocks, amongst which are, Dangote Cement, Stanbic IBTC Holdings, Flour Mills Nigeria, PZ Cussons Nigeria and Oando. Analysts at Afrinvest Limited said the local bourse extended its bullish run into the second consecutive day largely due to bargain hunting in Dangote Cement. Also, weakening investors sentiment in yesterday’s session shows buying momentum is tapering, thus we anticipate a negative performance subsequent trading sessions. Recent report from Bank of America showed those investors’ funds to emerging markets increased from five per cent in October 2018 to 13 per cent by November. 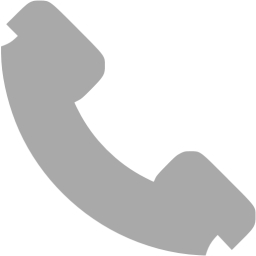 The Chief Research Officer of Investdata Consulting, Ambrose Omodion urged investors to take advantage of the prolonged pullback in prices to position in some sectors for short, medium- and long-term gains.